Donem Cargo is aware that fraudsters use Donem Cargo’s identity on websites and email messages to deceive and/or mislead some people. 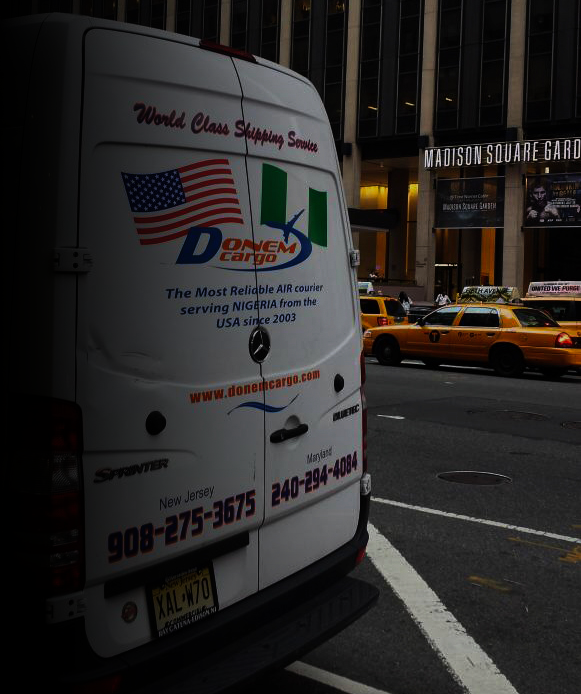 The fraudulent emails most times request for customers to pay in a specified amount of money to enable pick up or send package to a named destination before the customer shipment can either be picked up or shipped by Donem Cargo. We advise all customers to beware of such requests and that the mention of Donem Cargo and/or Donem International Shipping & Courier in an email is not necessarily proof that a shipment is in our custody or that we have anything to do with such emails. Whenever you receive such emails and are in any doubt as to the authenticity of any Donem Cargo communication or if we are in fact offering any service intended for you, please contact our customer service in any of our locations listed on our website to verify such communication. You can also email us immediately to verify the authenticity of that email before moving forward with any transaction. Donem Cargo is doing everything reasonable in its power to help prevent these scams from happening again. We are also fully cooperating with local enforcement officers in our locations and other government authorities to put an end to the fraudulent activities.